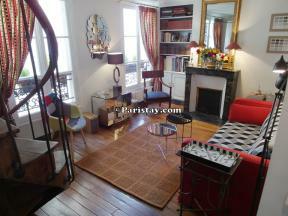 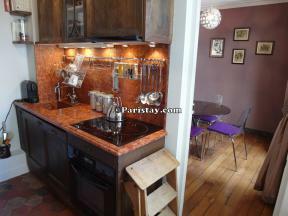 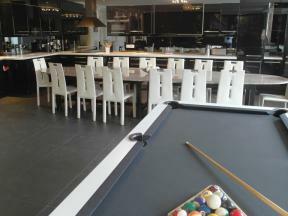 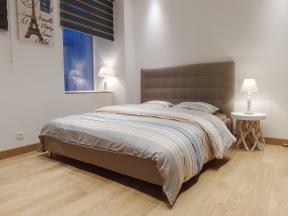 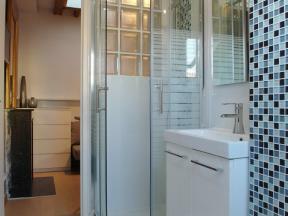 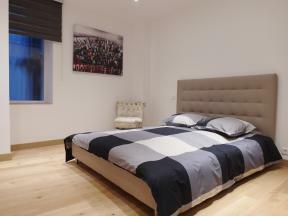 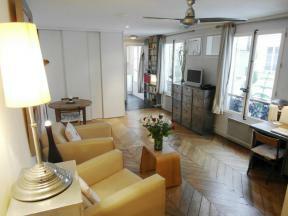 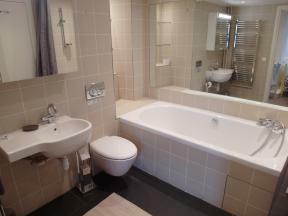 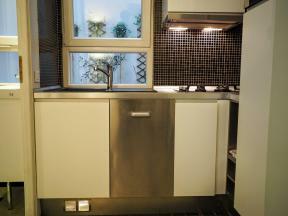 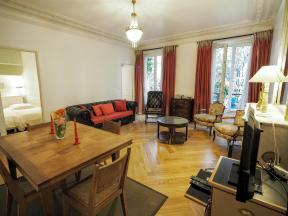 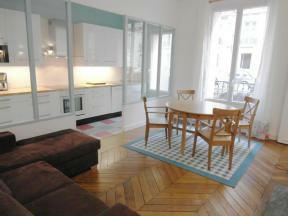 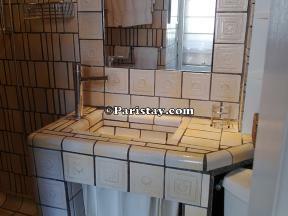 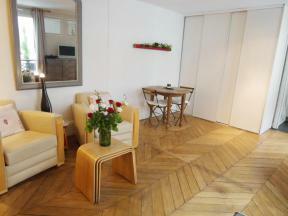 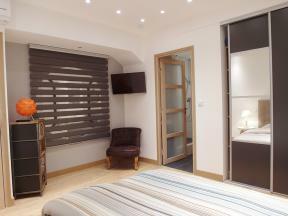 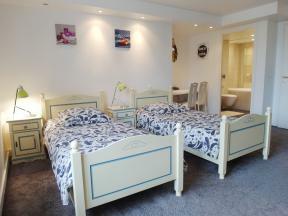 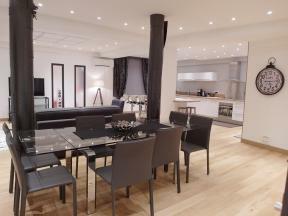 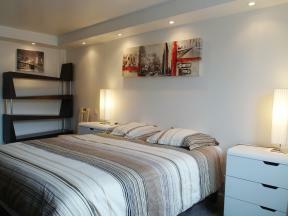 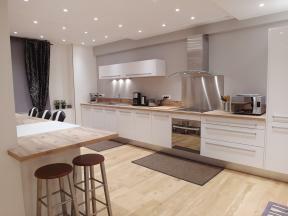 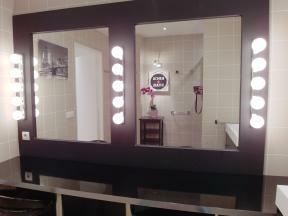 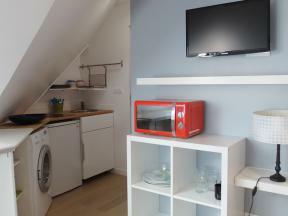 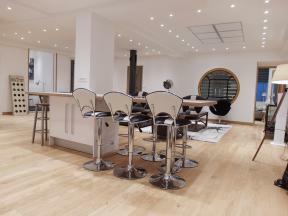 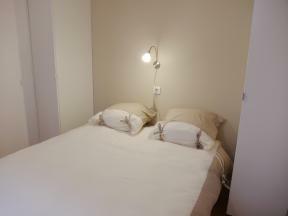 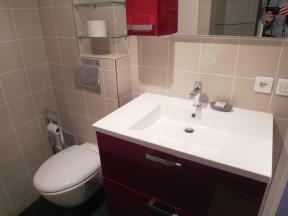 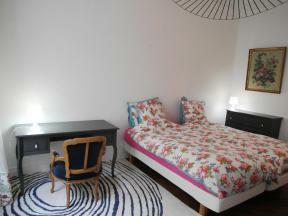 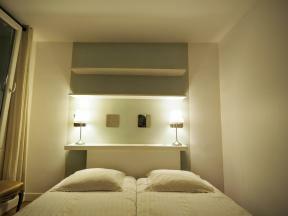 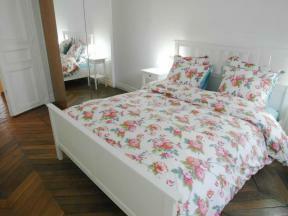 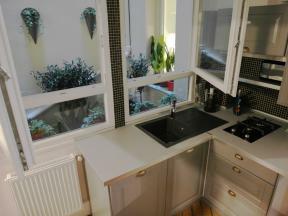 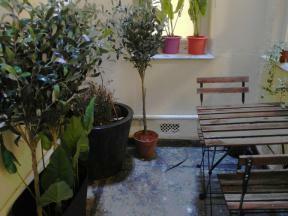 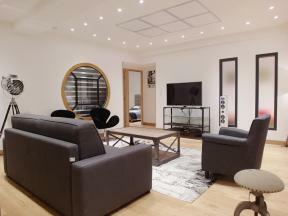 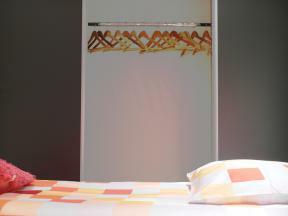 Our selection of Paris holiday apartments ! 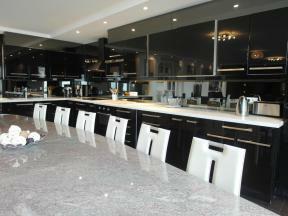 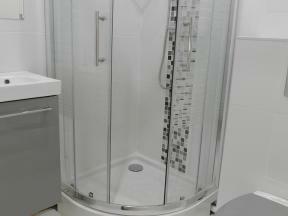 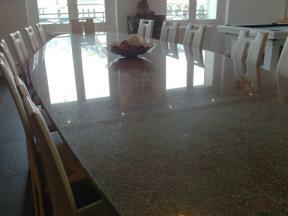 Testimonial: The owner was very gracious and attentive. 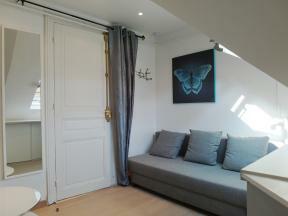 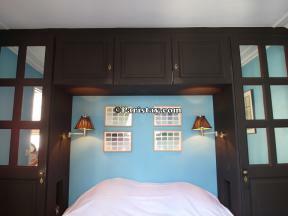 The Paris vacation apartment is charming, of an ample size and has lots of windows so it is cheery. 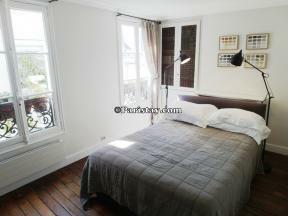 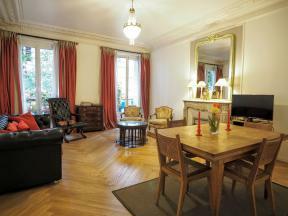 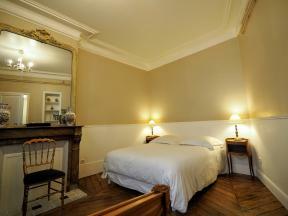 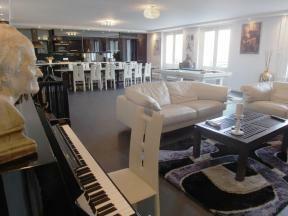 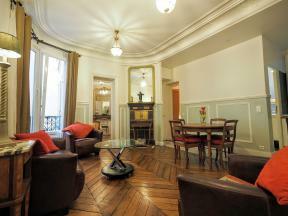 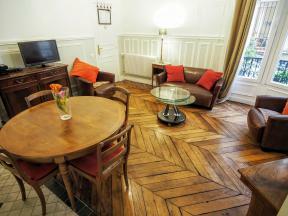 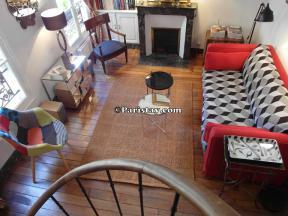 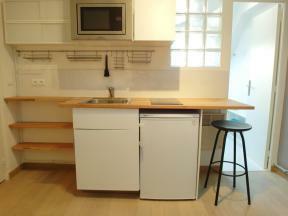 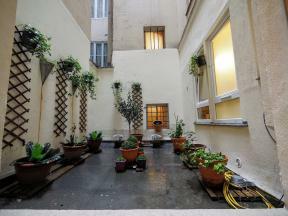 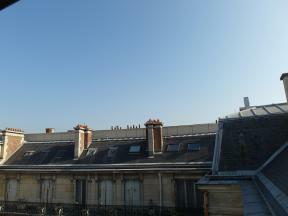 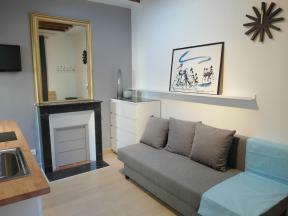 It in an interesting 17th century, secure building two blocks from the Bastille Metro station. 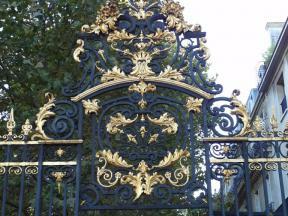 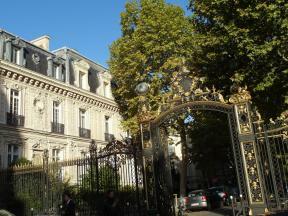 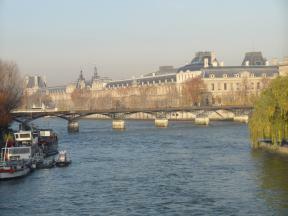 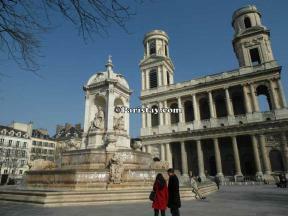 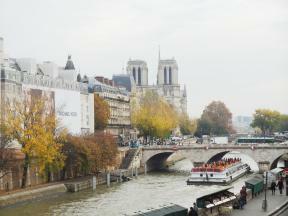 It is also two blocks from the Seine and an easy walk to many of the key attraction in Paris. 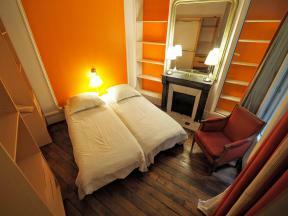 We definitely would re-rent the apt and recommend it to friends.